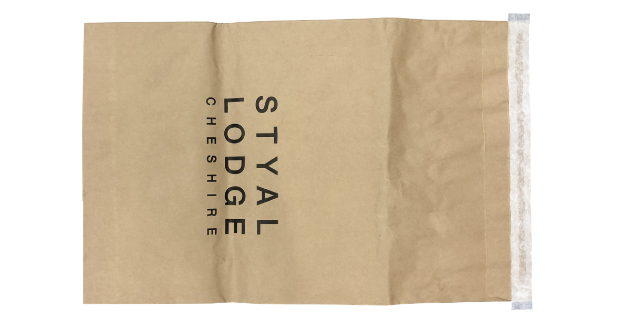 Our Paper Mailing Bags are durable, lightweight and a great alternative to polythene mailing bags.  An ideal way to deliver your products to your customers whist reinforcing your brand. 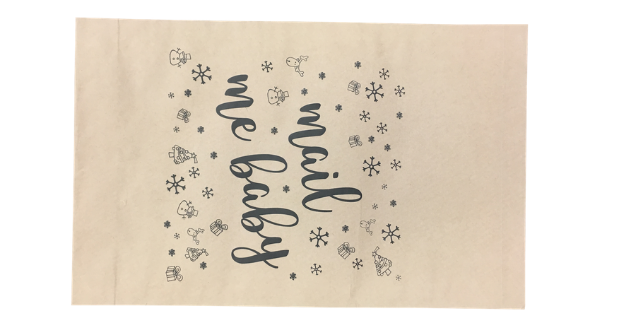 To find out more about our Paper Mailing Bags contact our friendly sales team on: 01234 712121 or click here to fill in a contact form. The measurements below are formatted width x height + lip.